Open Access Archaeology Fund ready to make its first award! 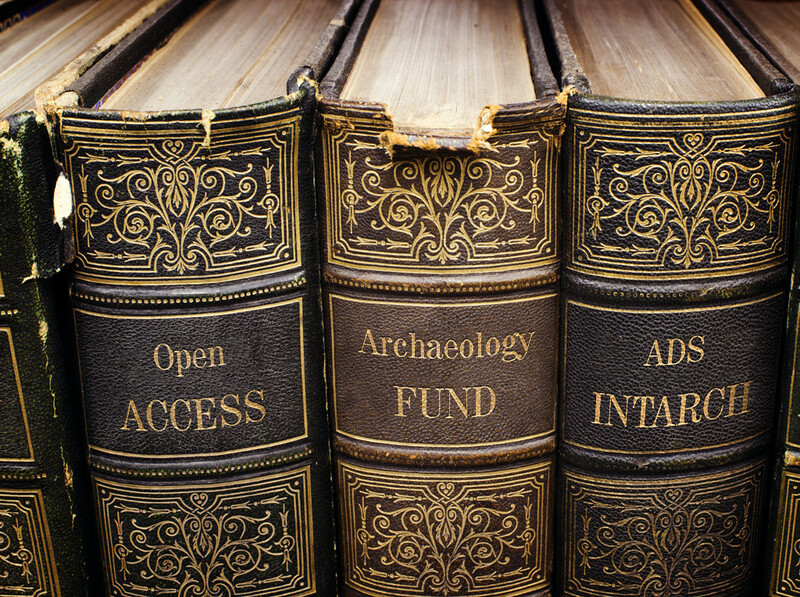 Nine months ago, we launched our Open Access Archaeology Fund. We have sent our little USB trowels all over the globe by way of a ‘thank you’ and we have been thrilled with everyone’s generosity, not least in such austere times. So if you or someone you know, has already submitted an article proposal or approached ADS about an archive for which you have no funding, then you can apply to the fund today. The successful application will likely deplete the fund substantially but we did not want to delay making the first award – it is infinitely preferable that the benefits of the fund can be fast and tangible. However we need more donations to do it all again in 6 months time! 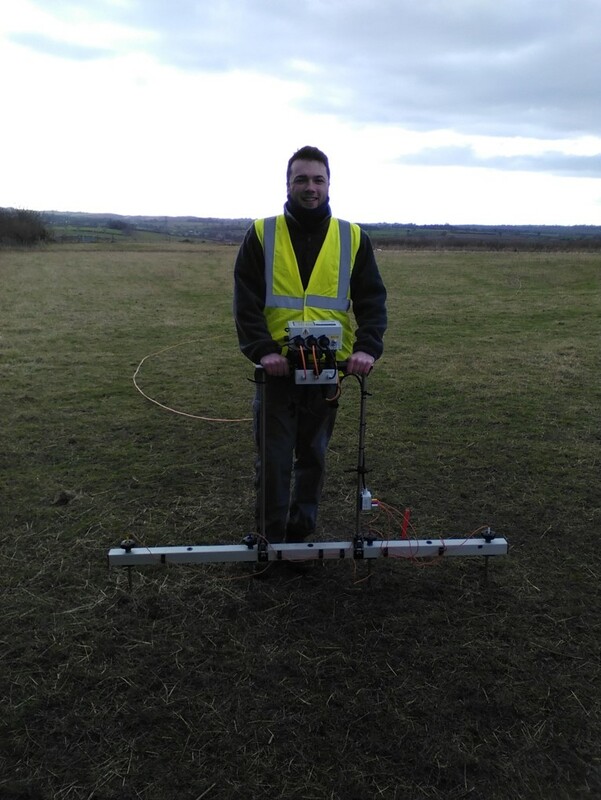 Every donation you make helps to ensure that more archaeological research is open and accessible.